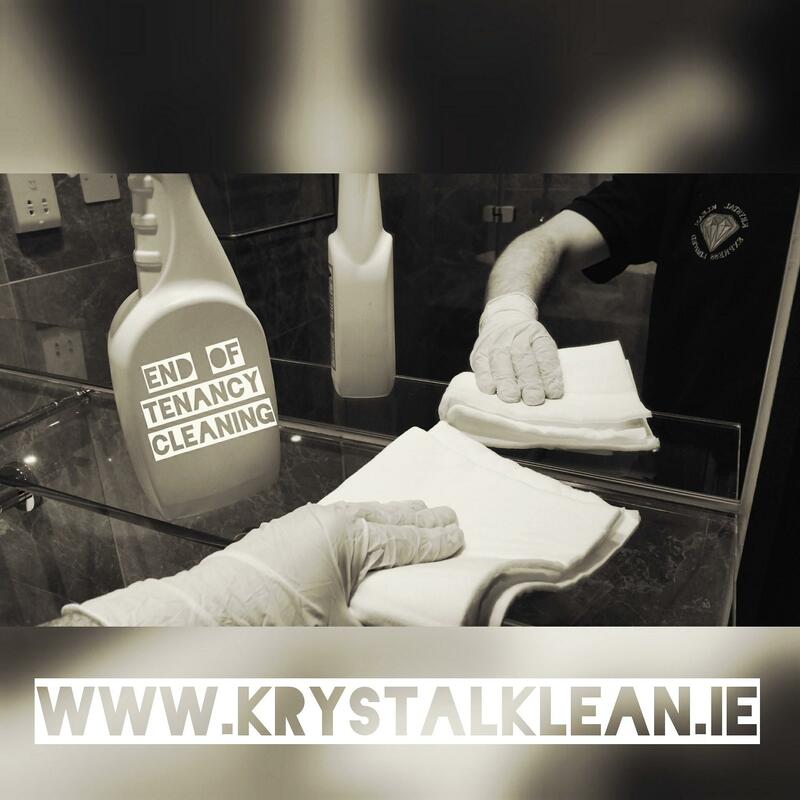 Since its founding, Krystal Klean Express has been one of the most trusted names in the cleaning industry. 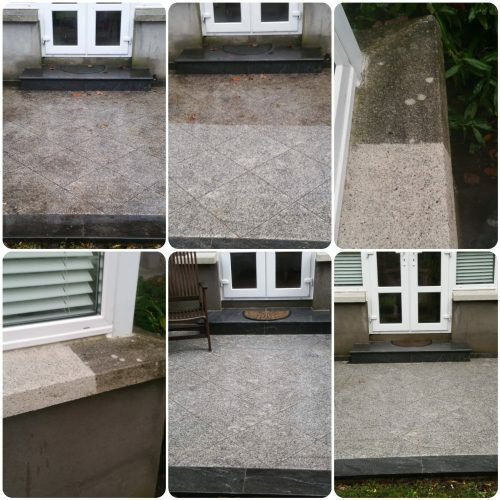 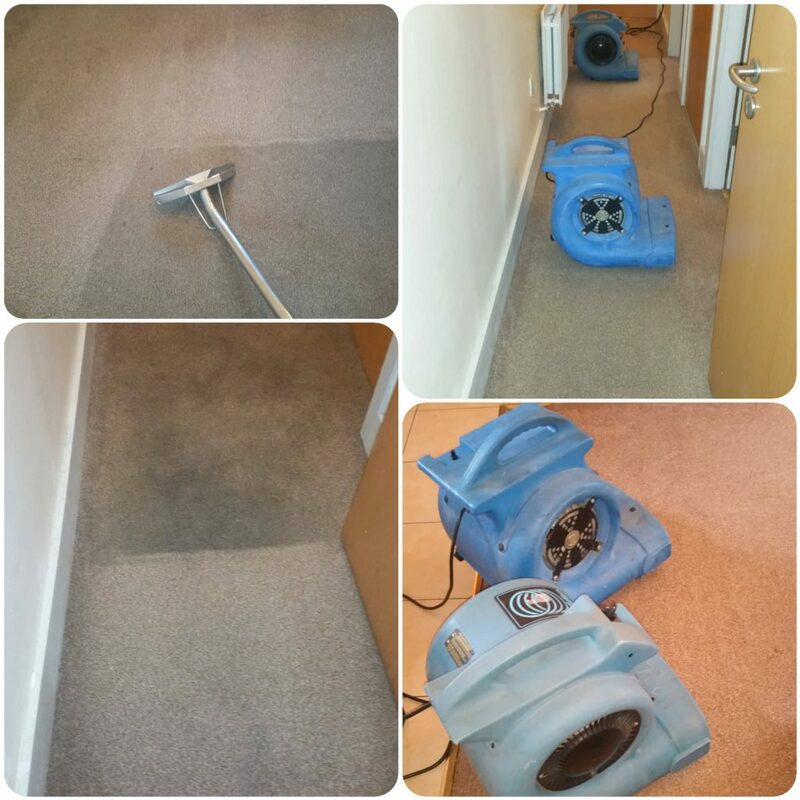 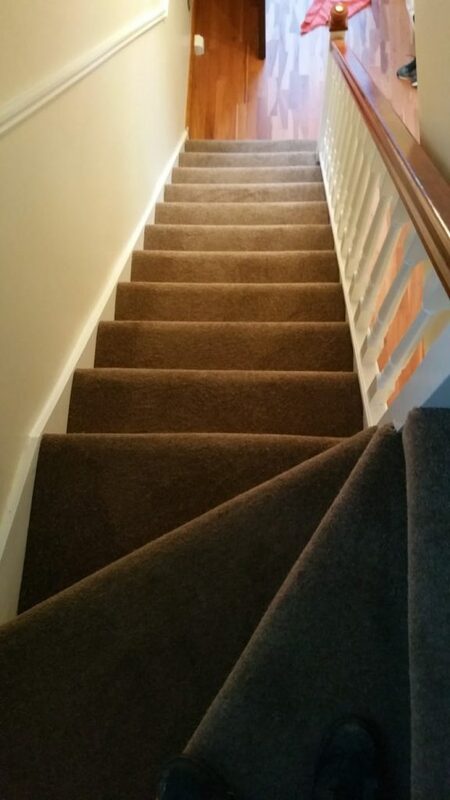 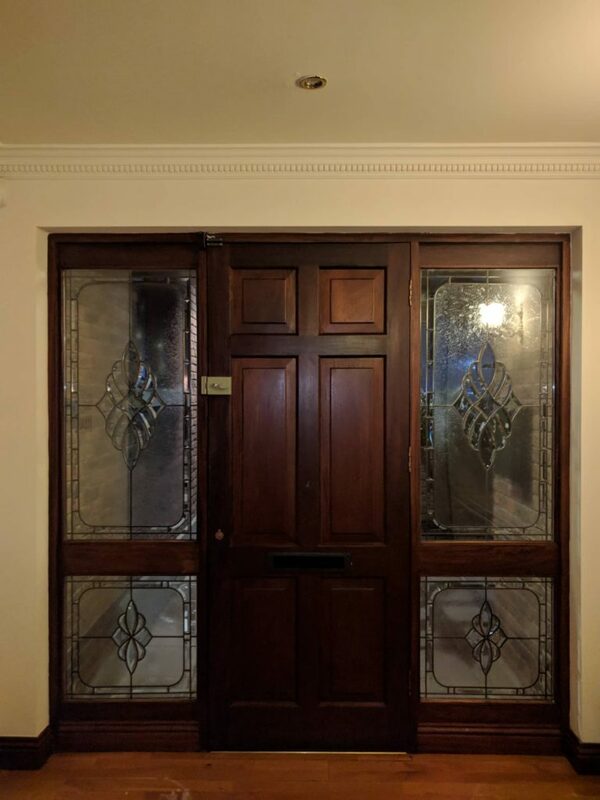 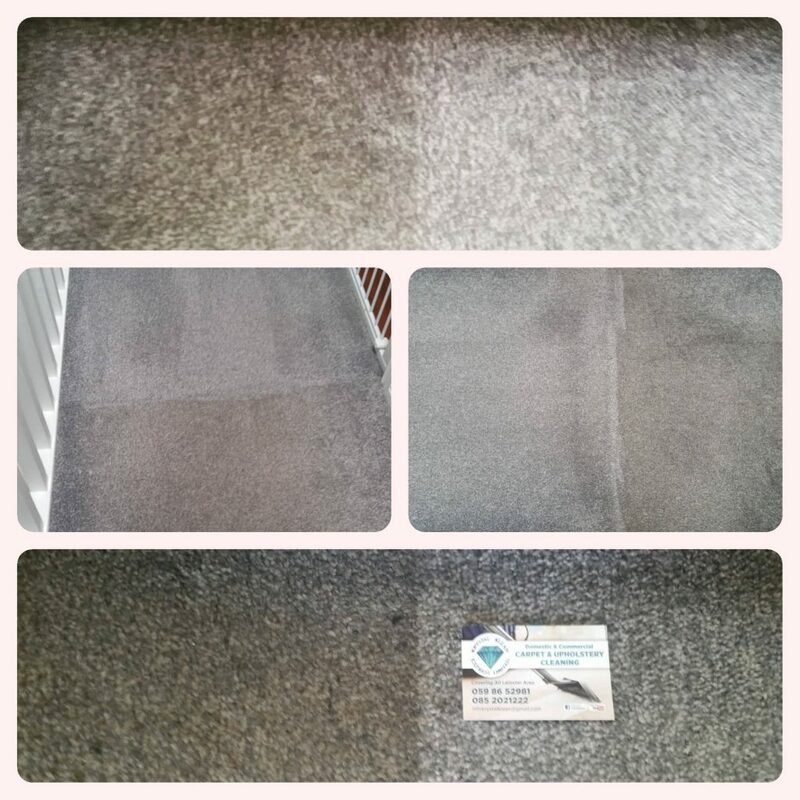 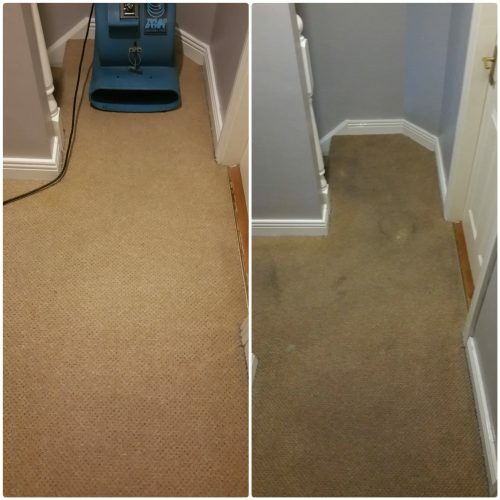 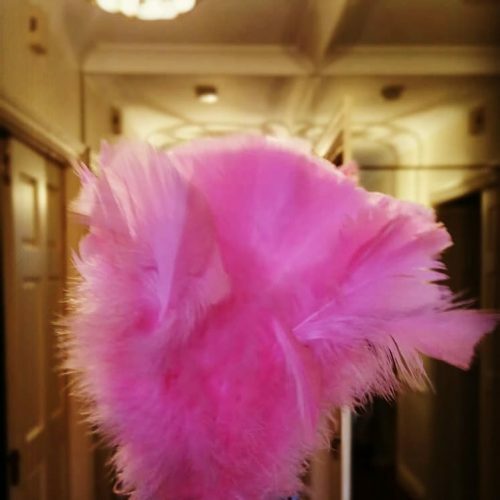 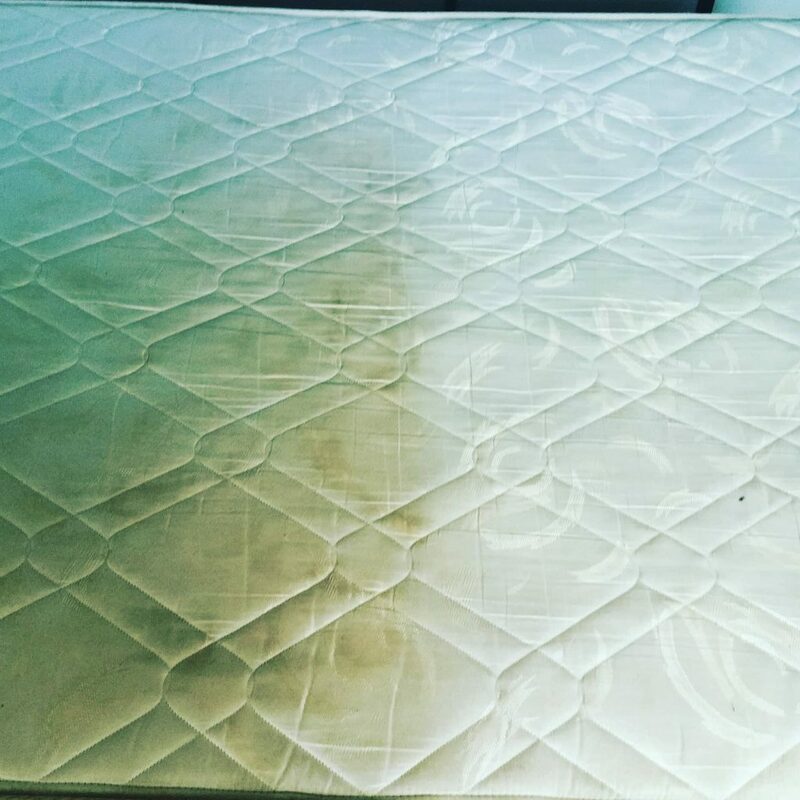 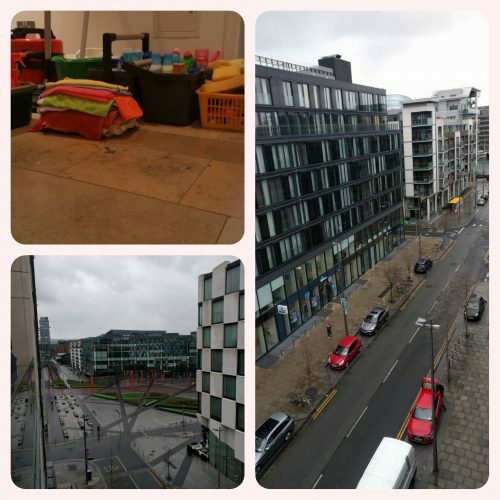 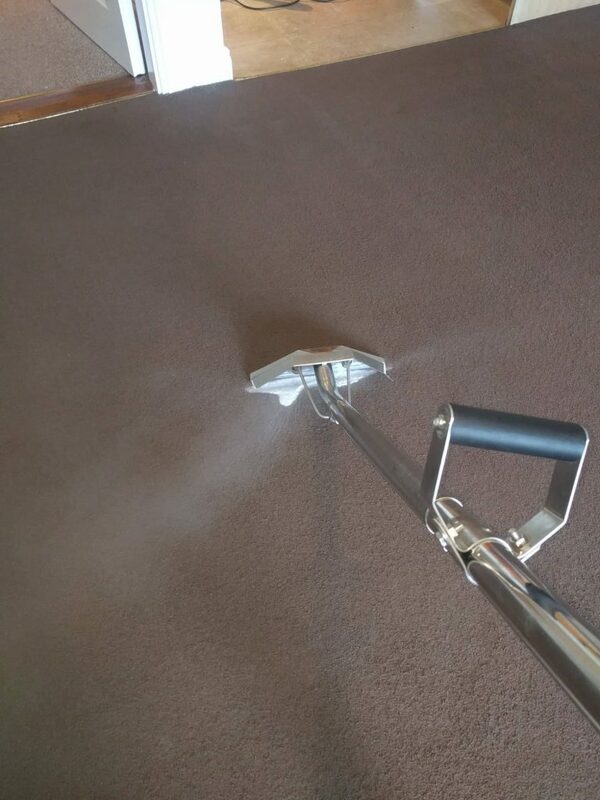 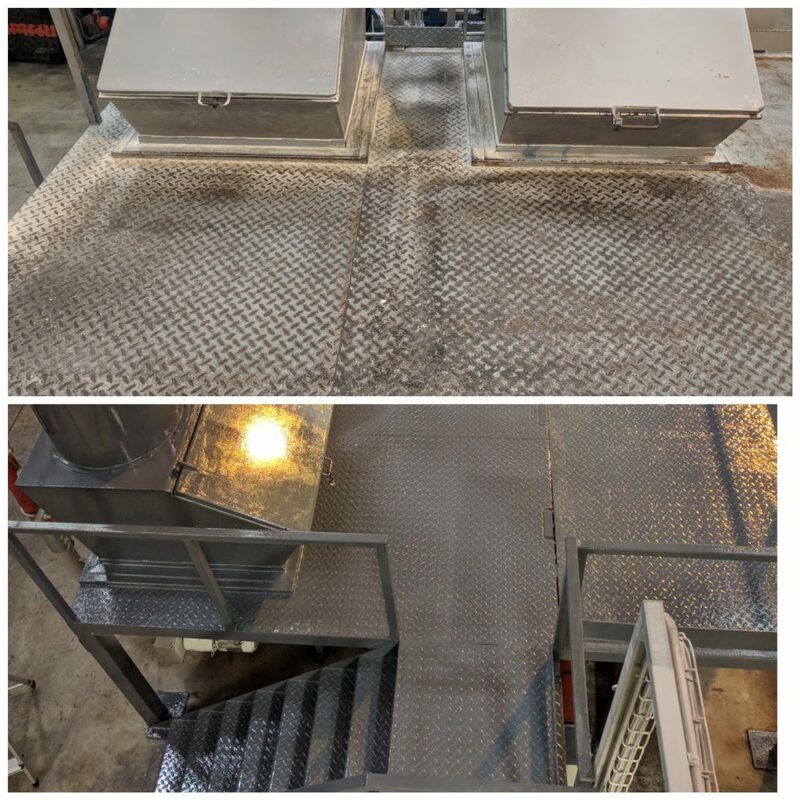 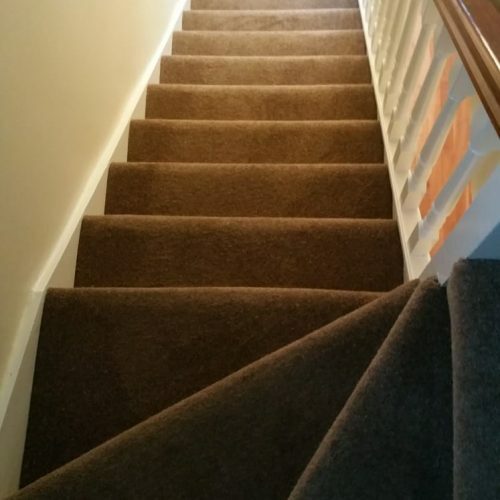 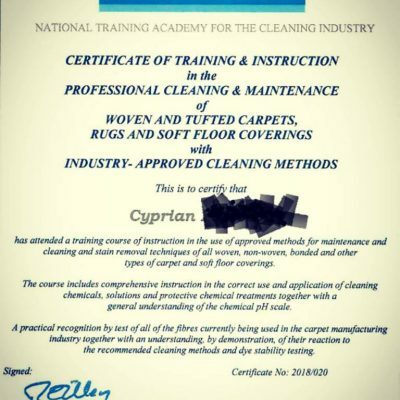 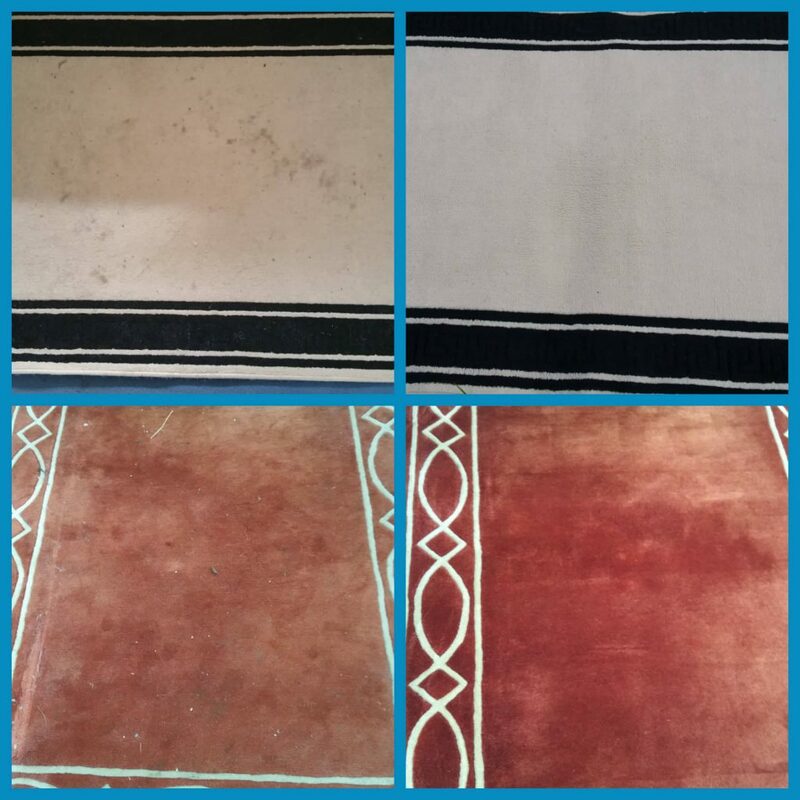 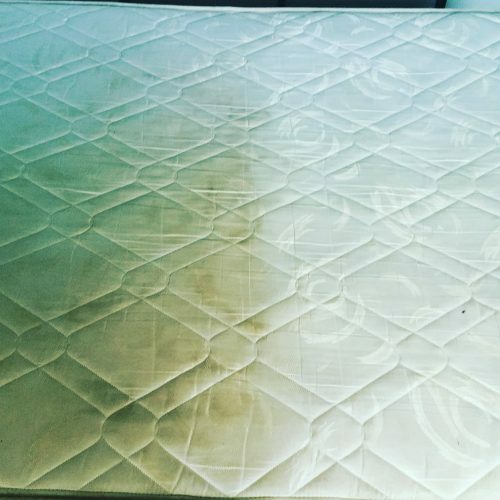 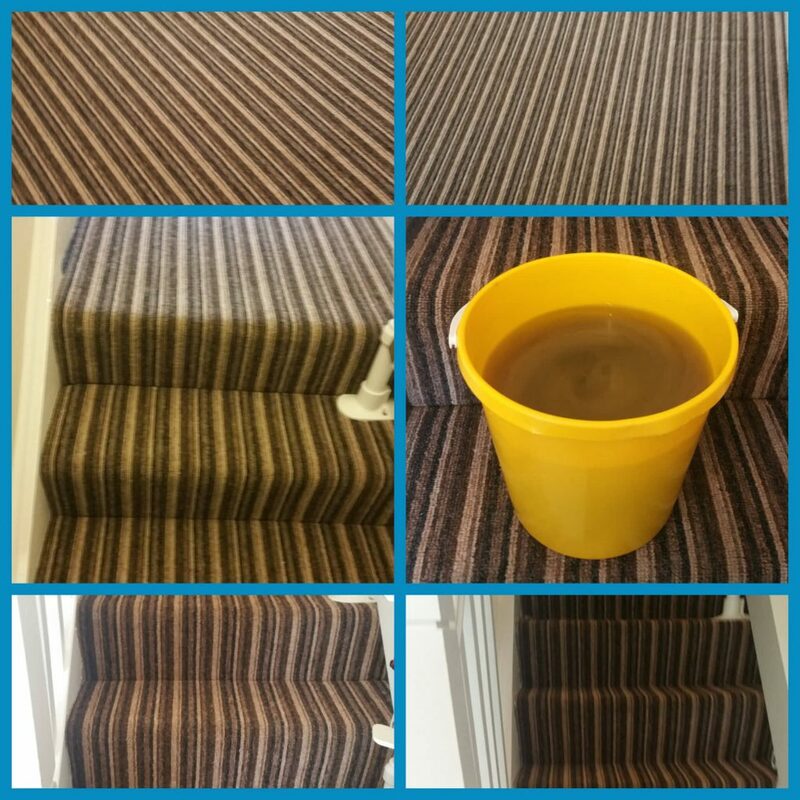 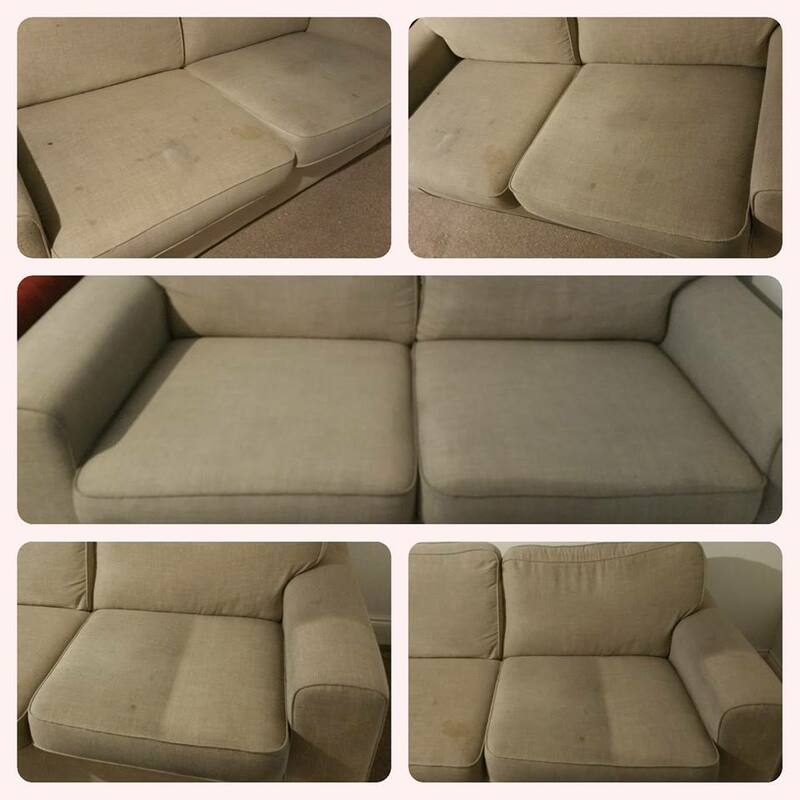 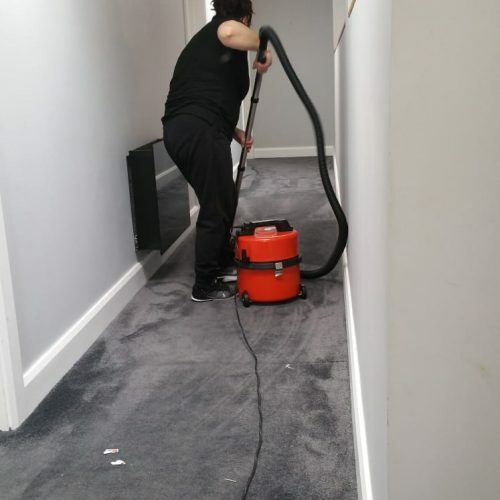 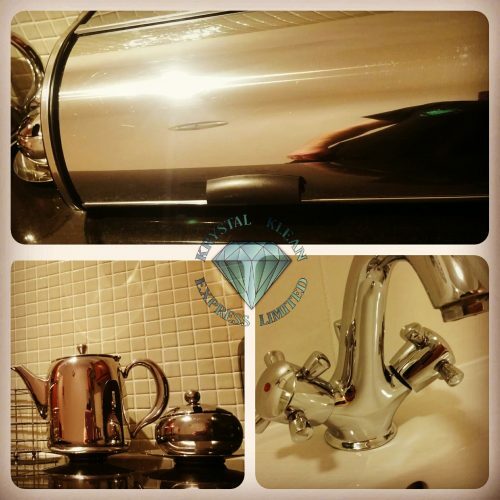 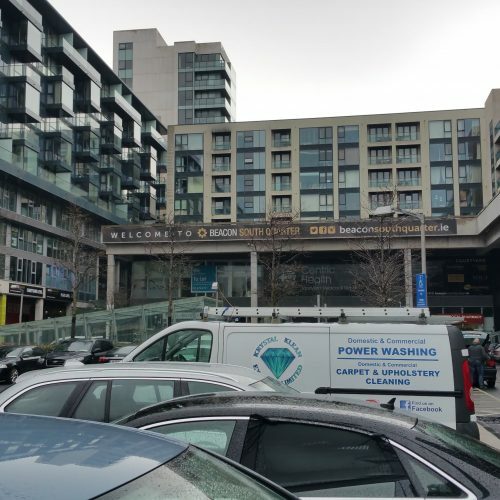 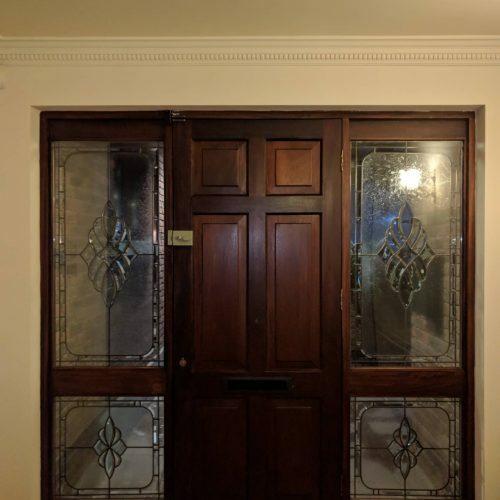 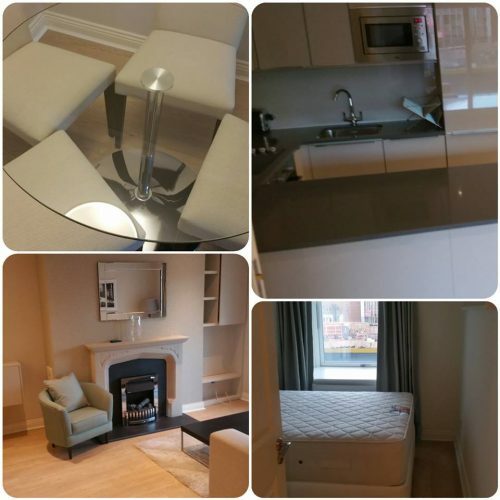 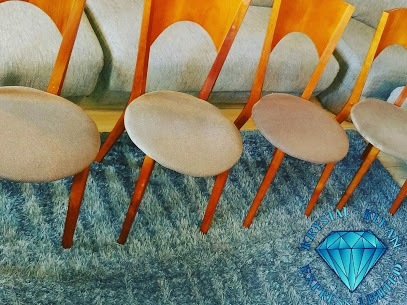 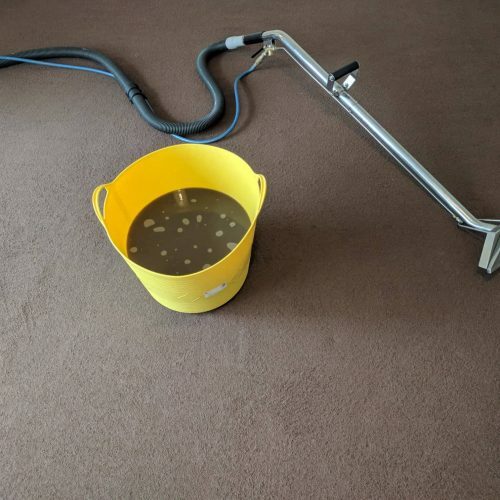 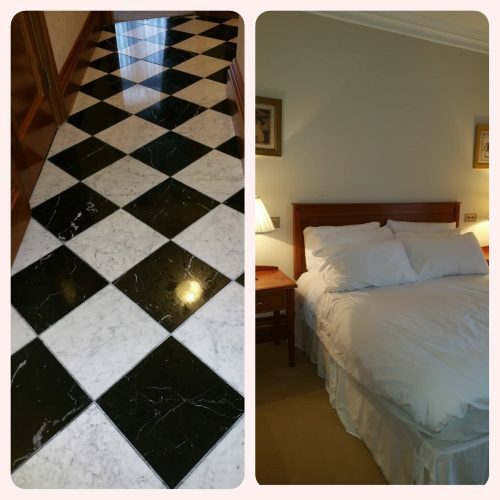 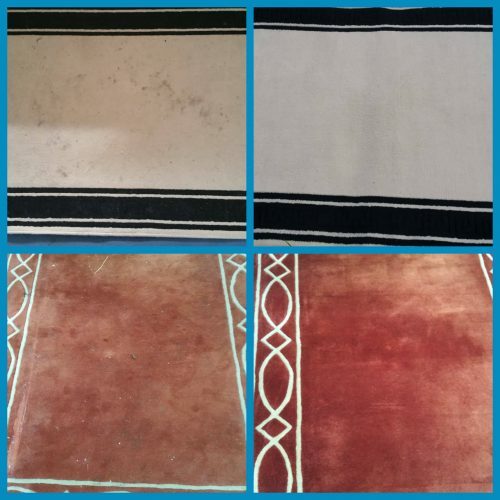 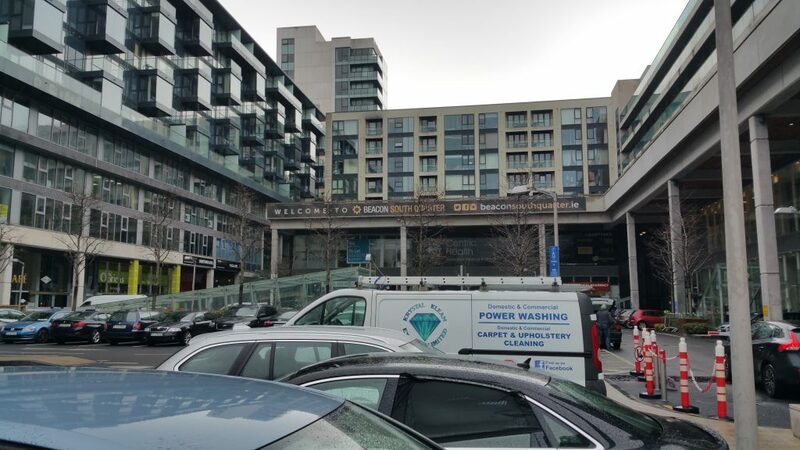 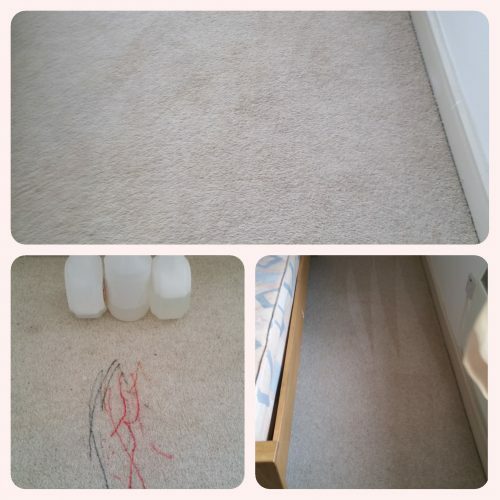 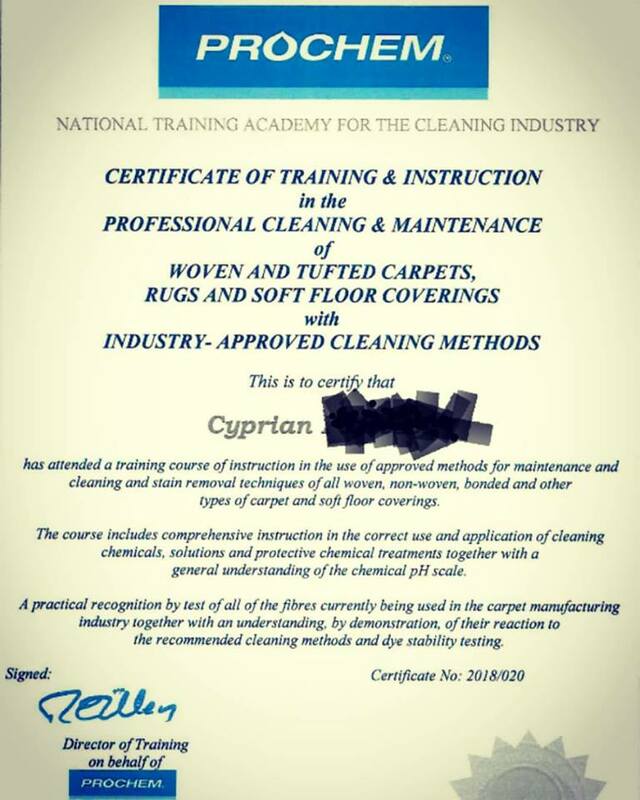 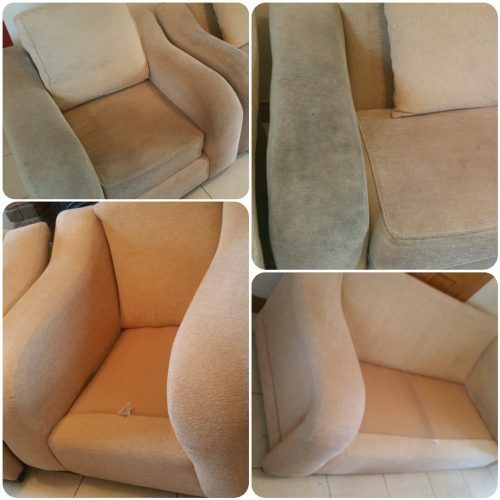 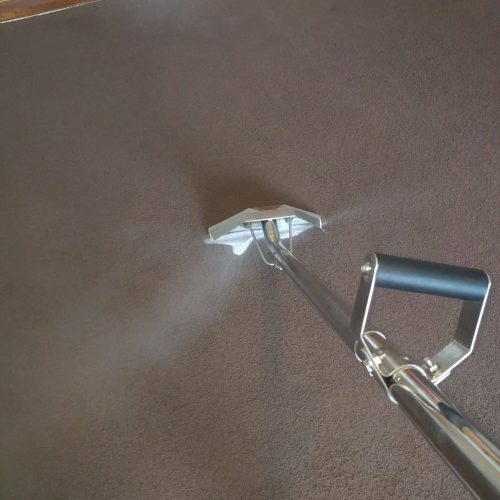 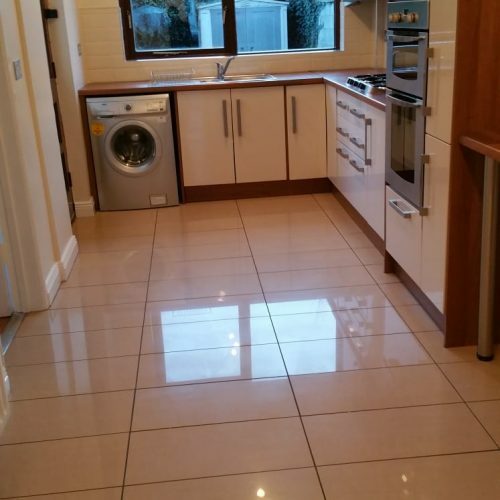 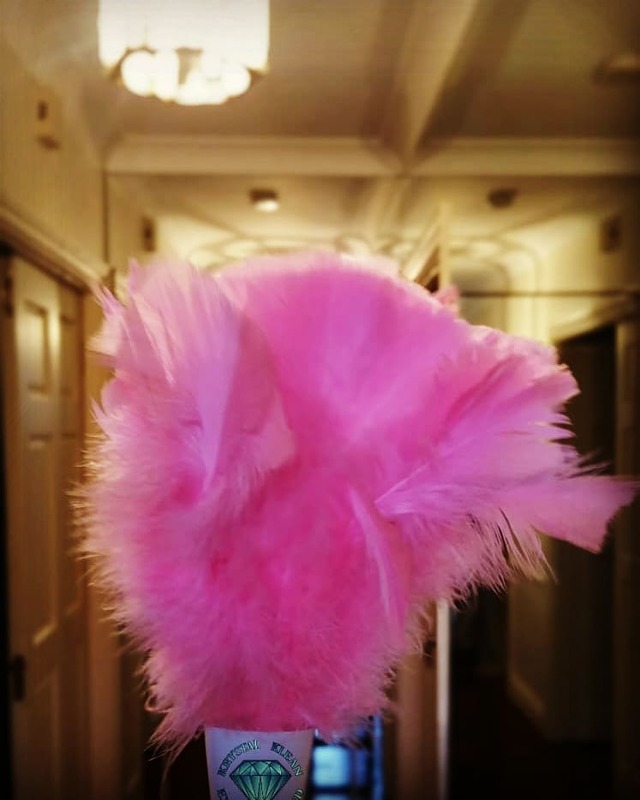 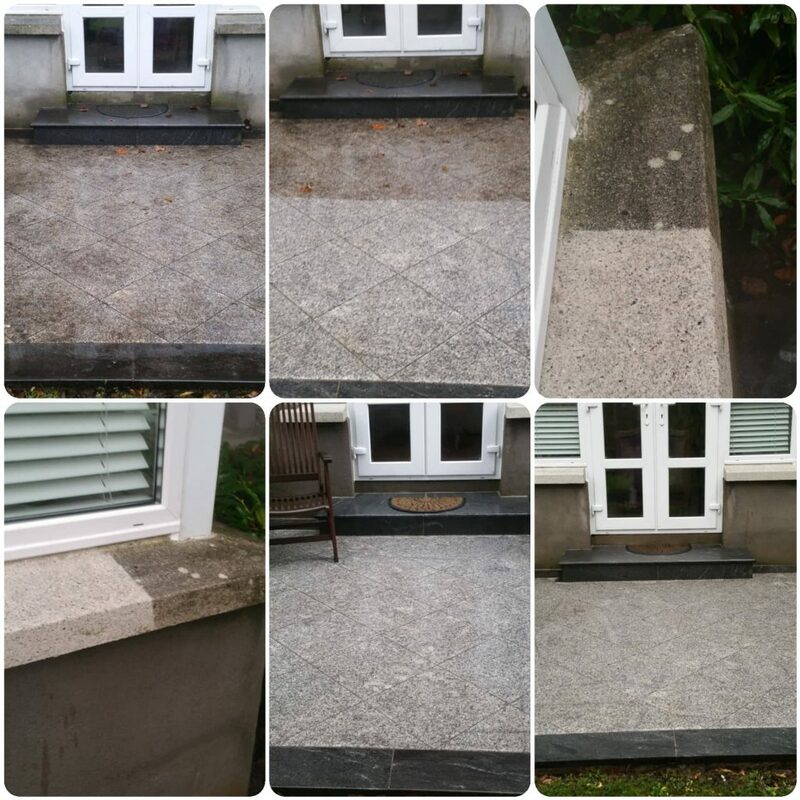 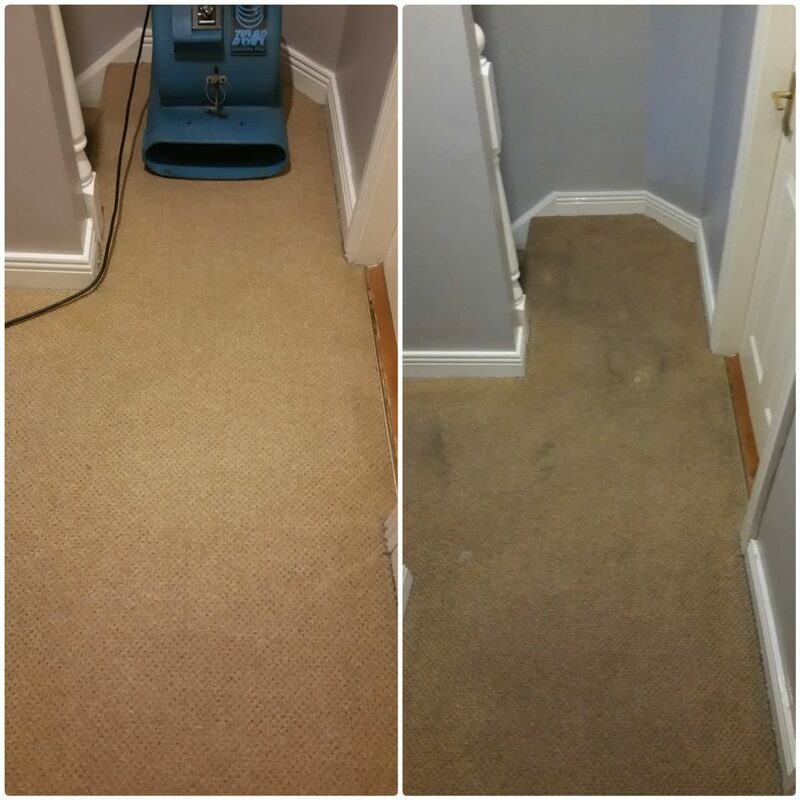 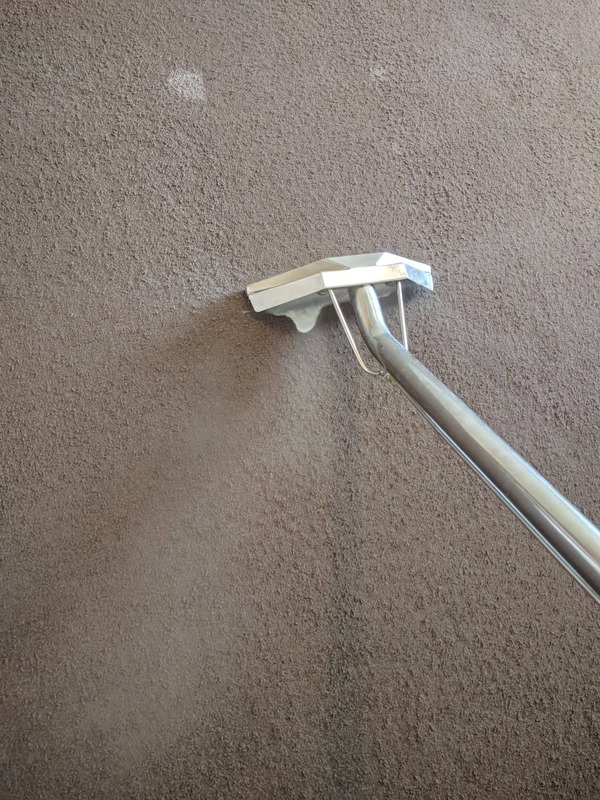 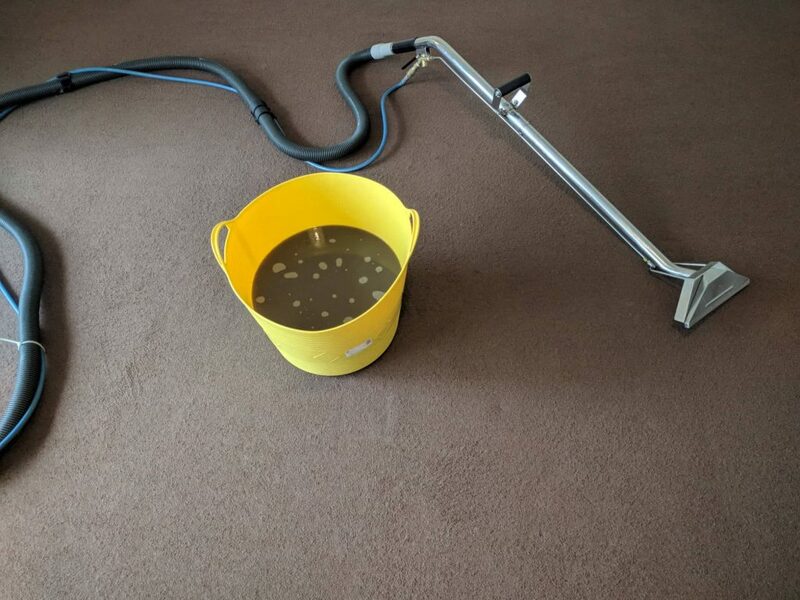 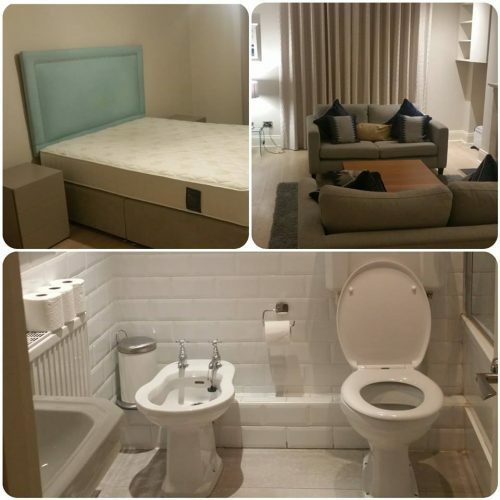 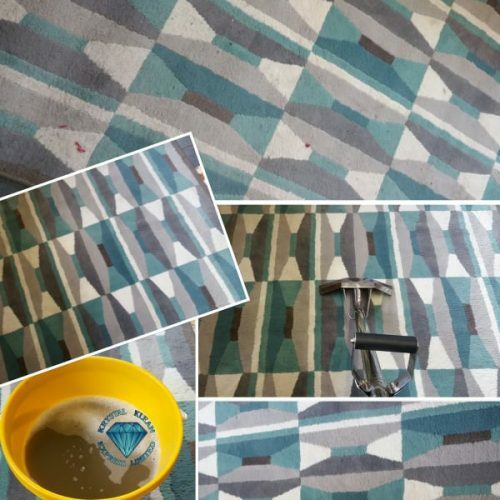 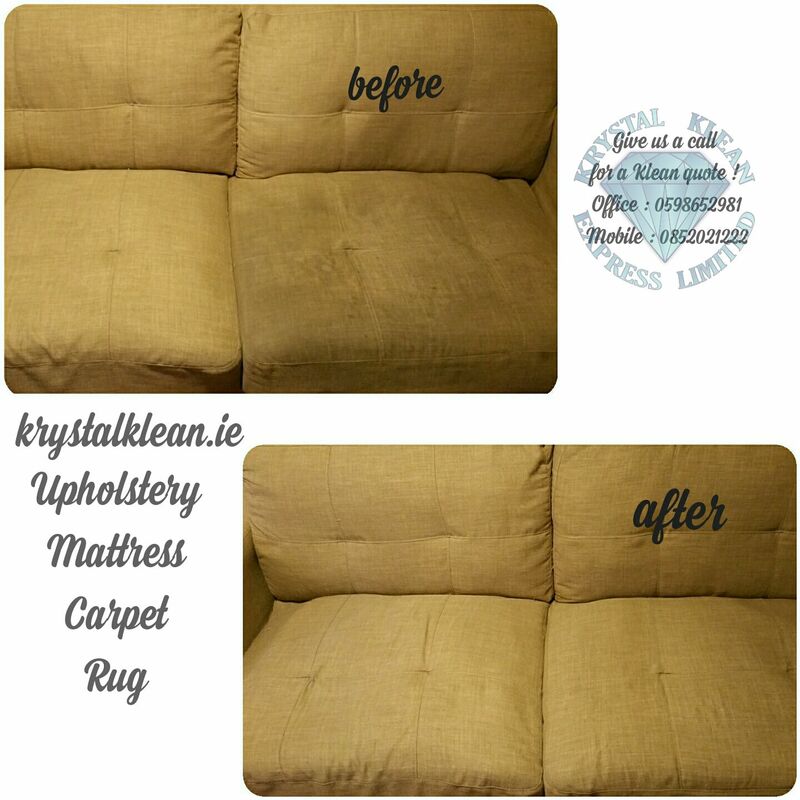 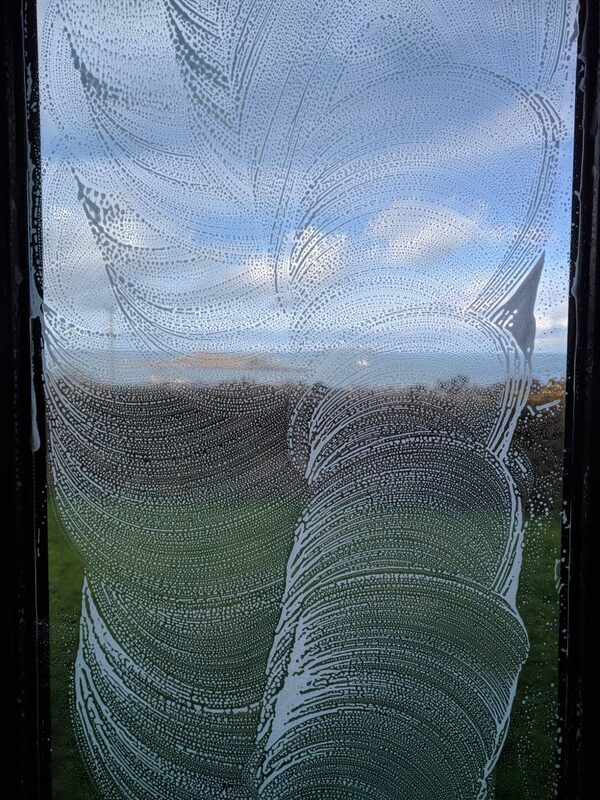 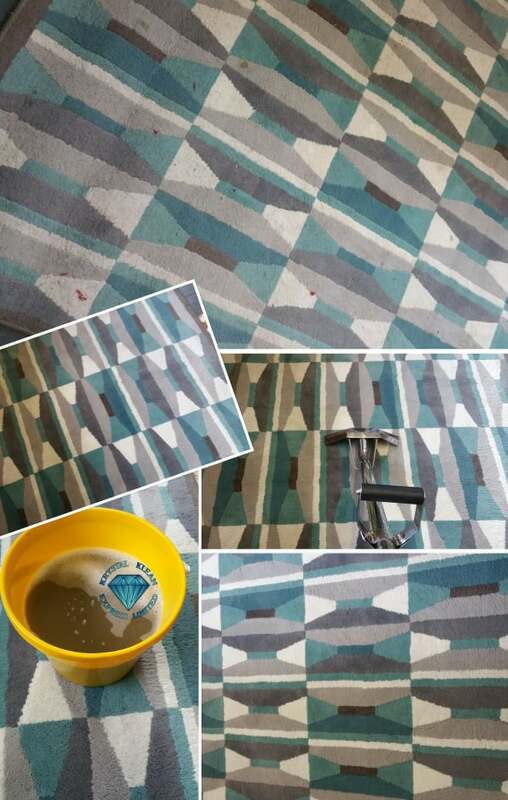 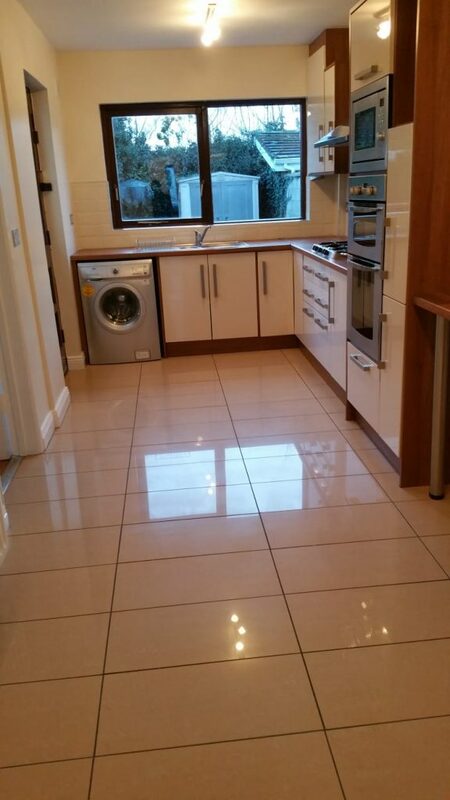 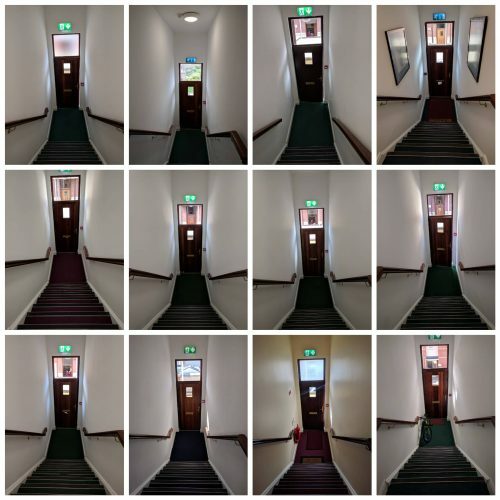 Hire us for Professional Deep Clean Carpet Cleaning ,Upholstery cleaning in Dublin and learn how we cater to the needs of each client, ensuring the results you need and you deserve.We have the experience and skills necessary to tackle just about every type of job that comes our way.From Carpet Cleaning To End of Tenancy Cleaning .With Krystal Klean Express clients know exactly what to expect :professionalism,efficiency,exceptional results. 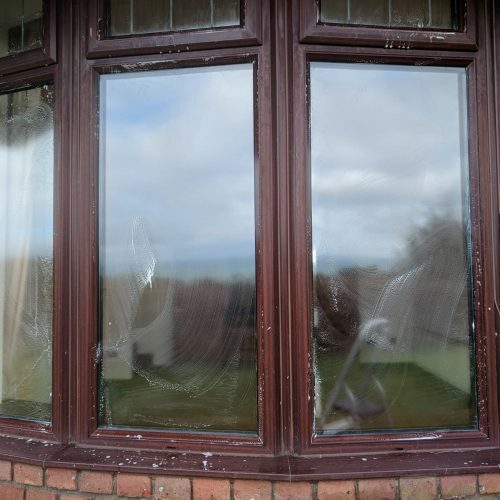 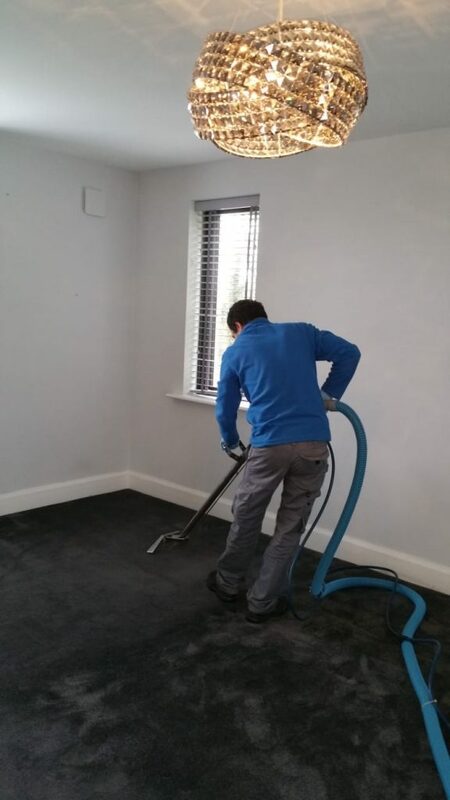 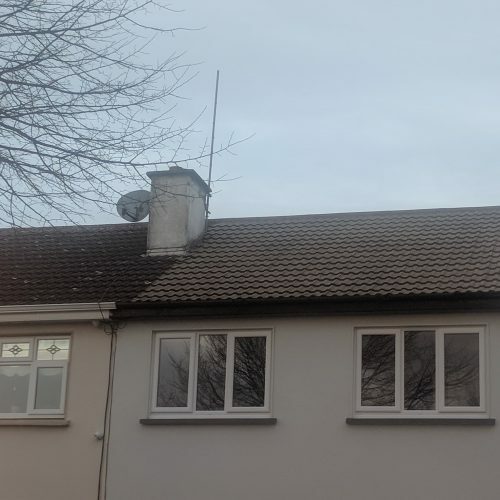 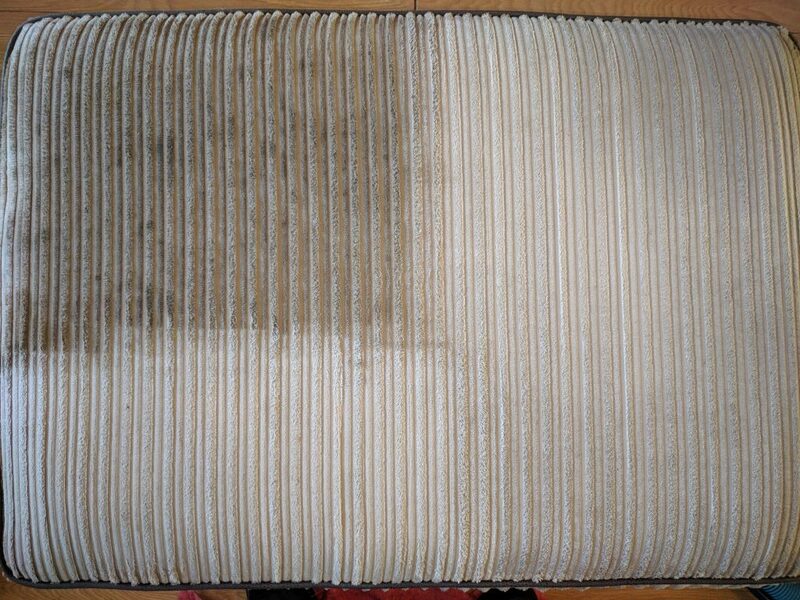 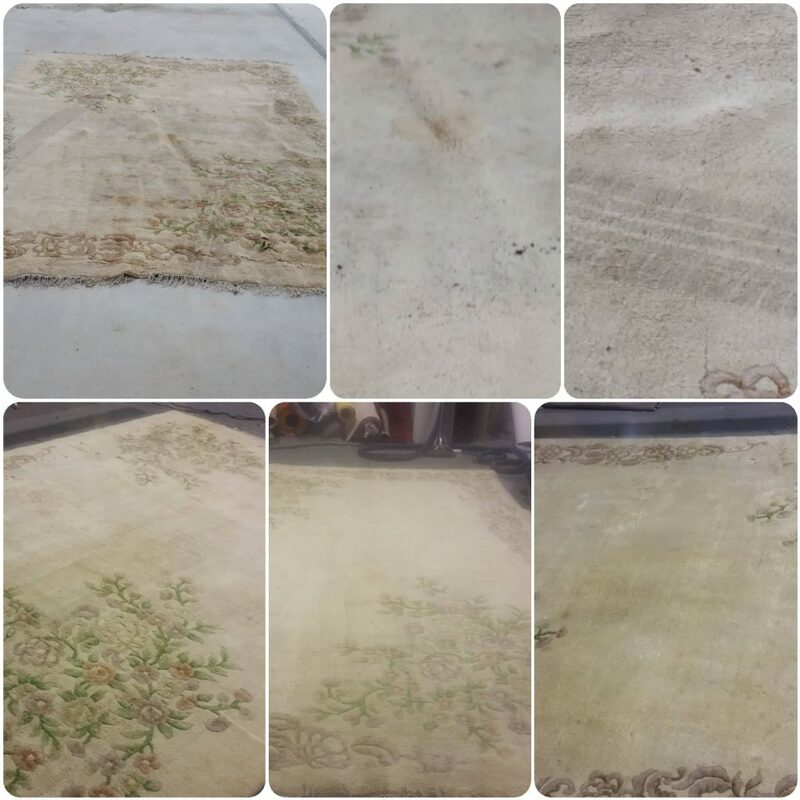 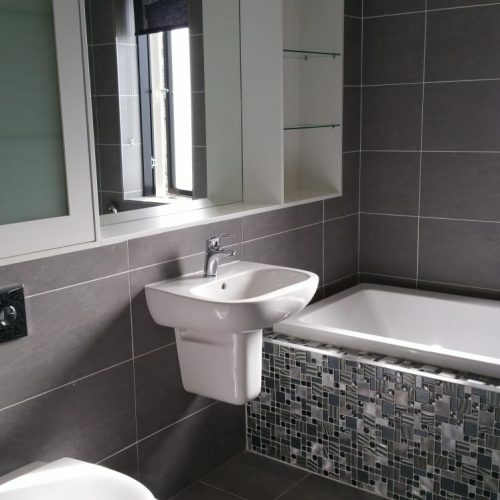 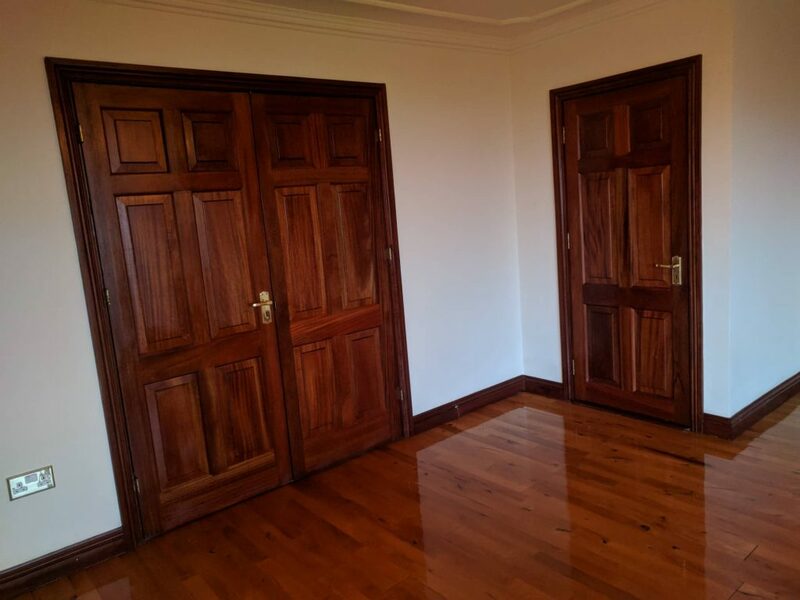 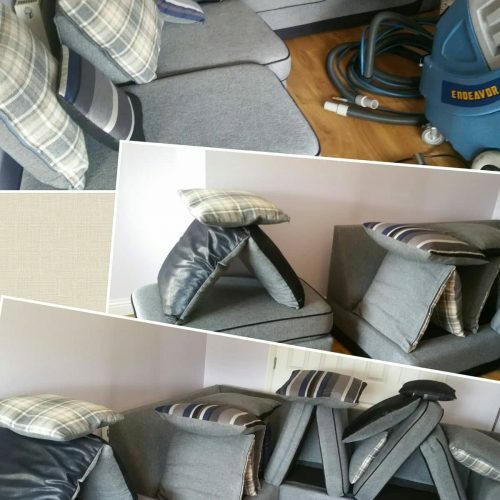 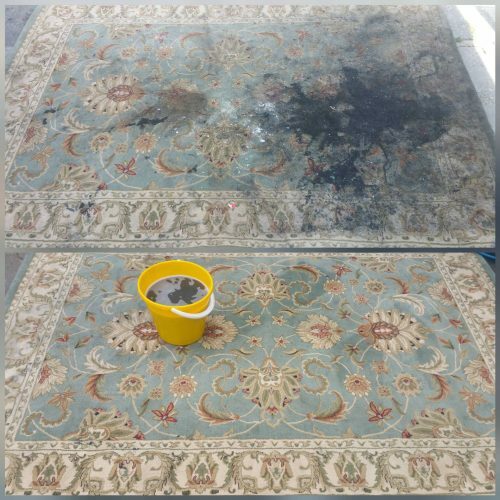 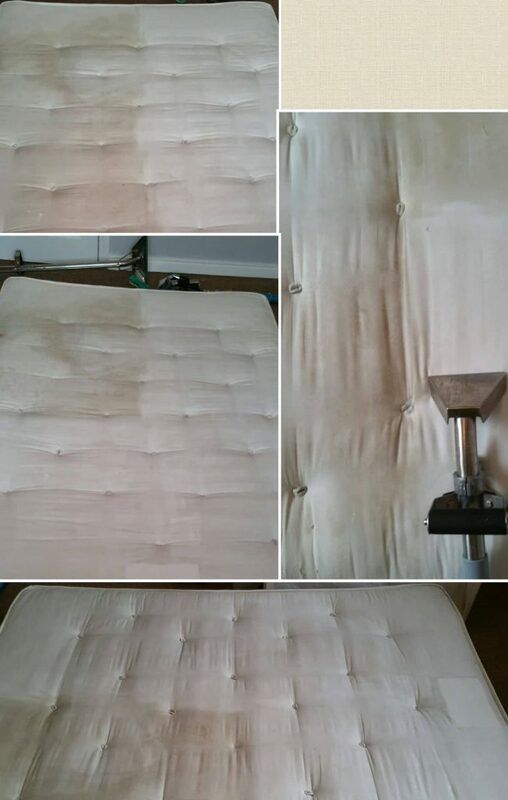 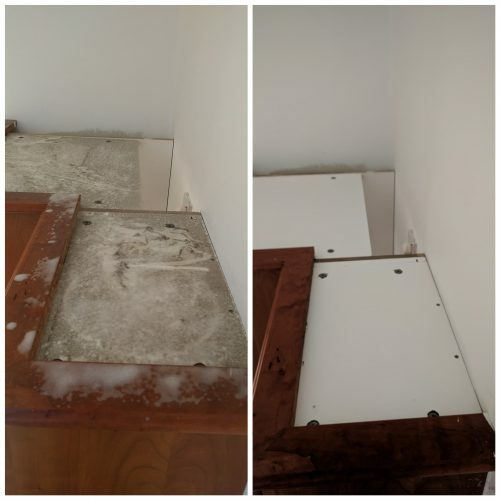 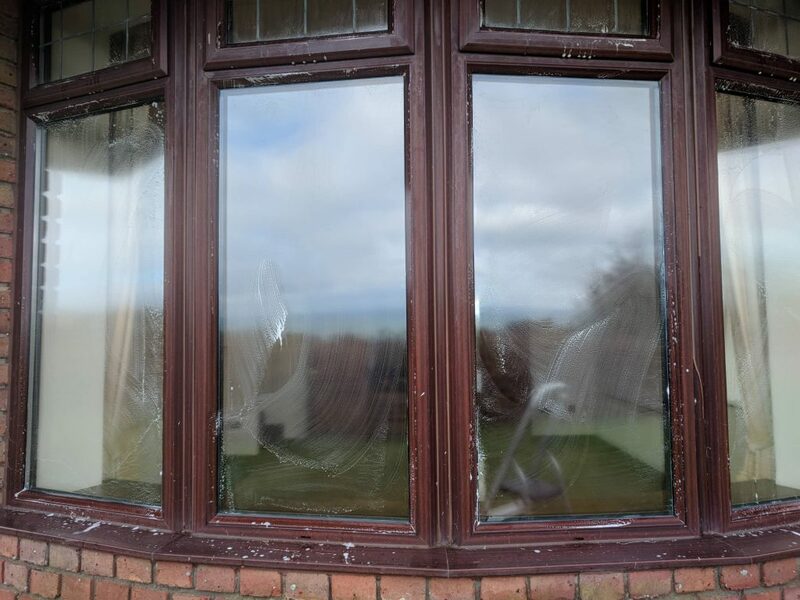 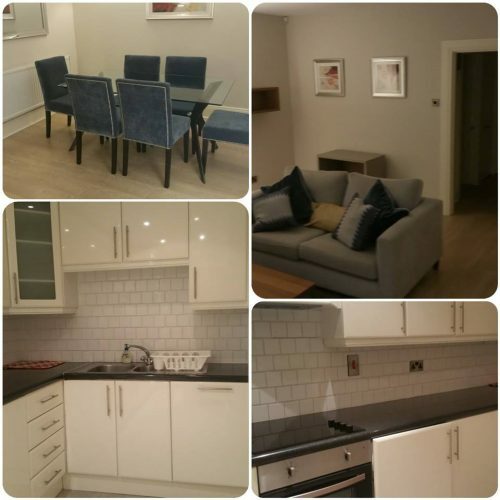 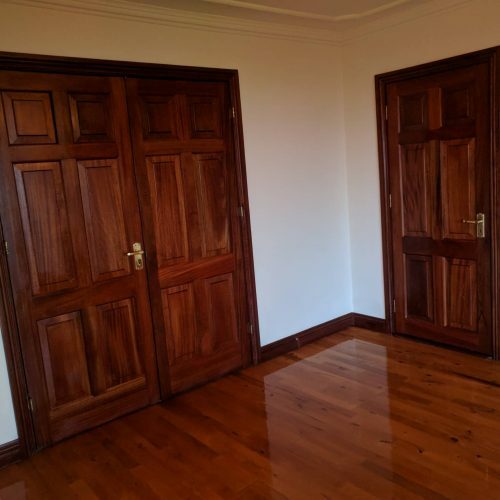 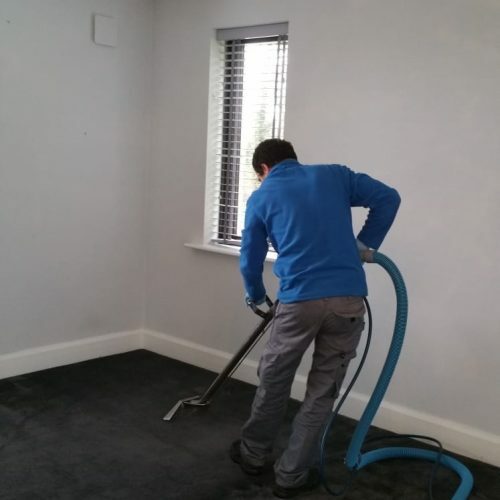 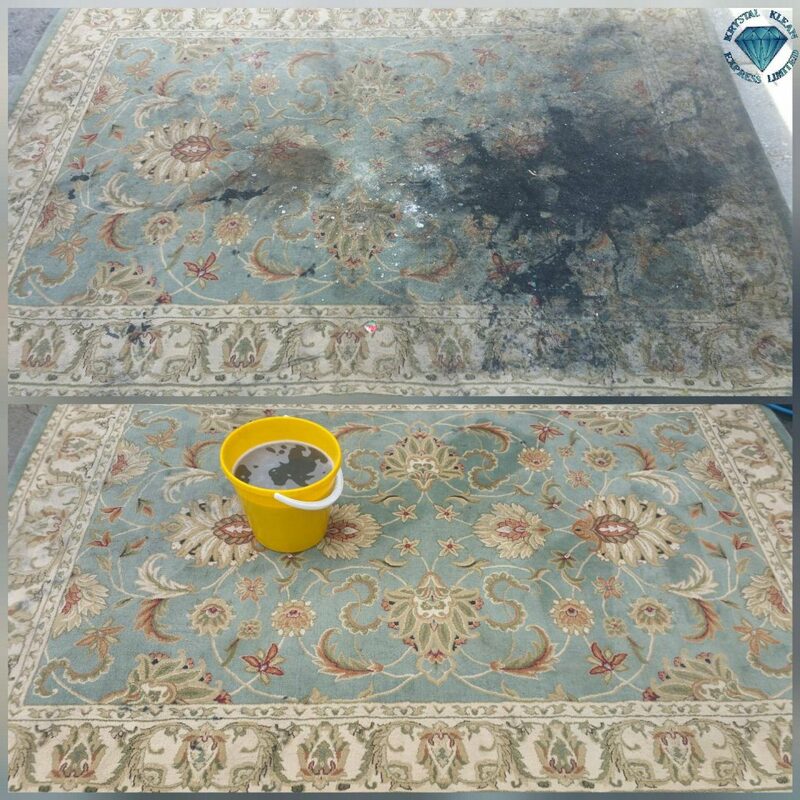 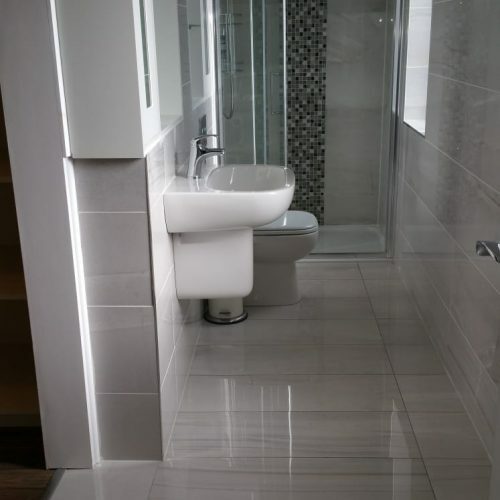 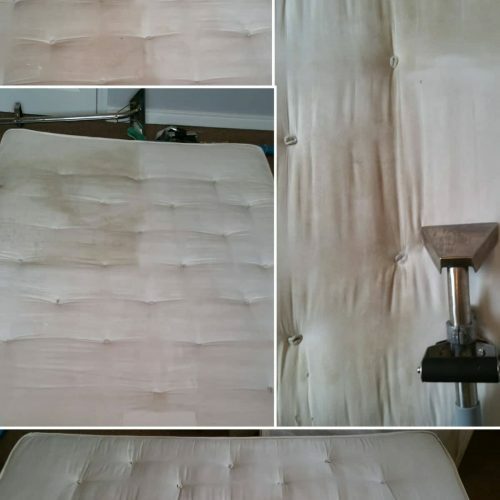 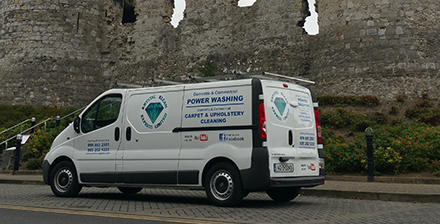 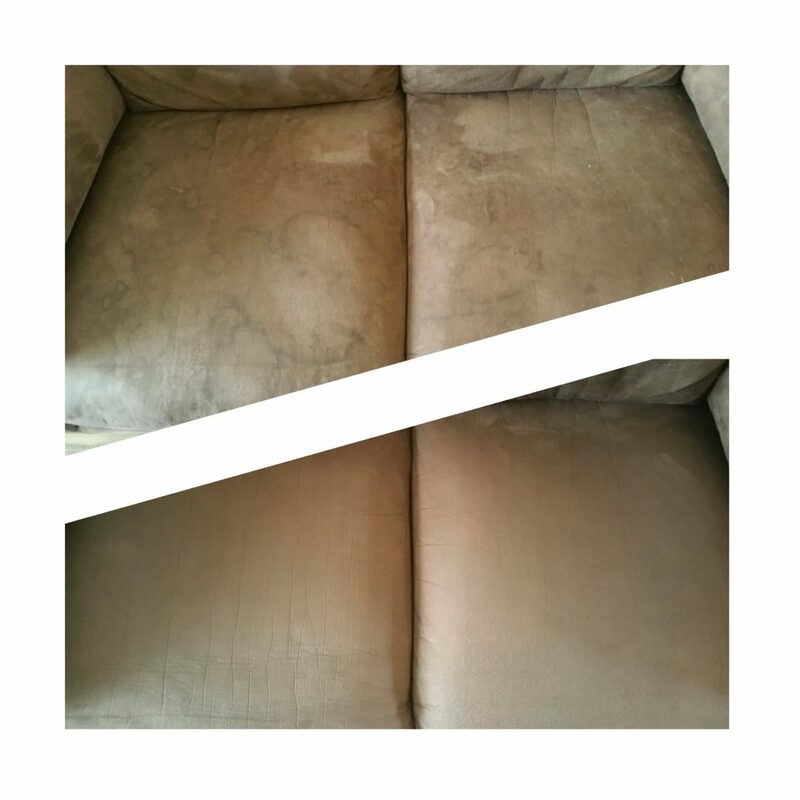 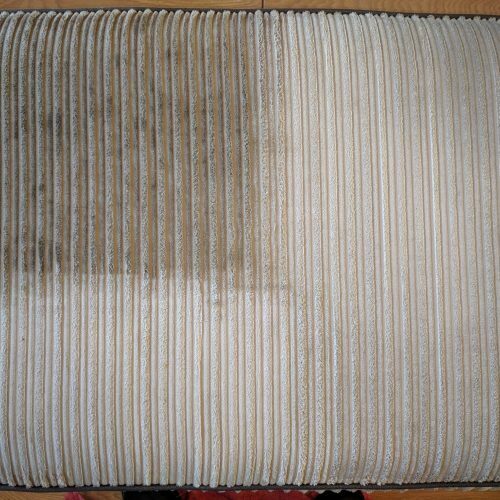 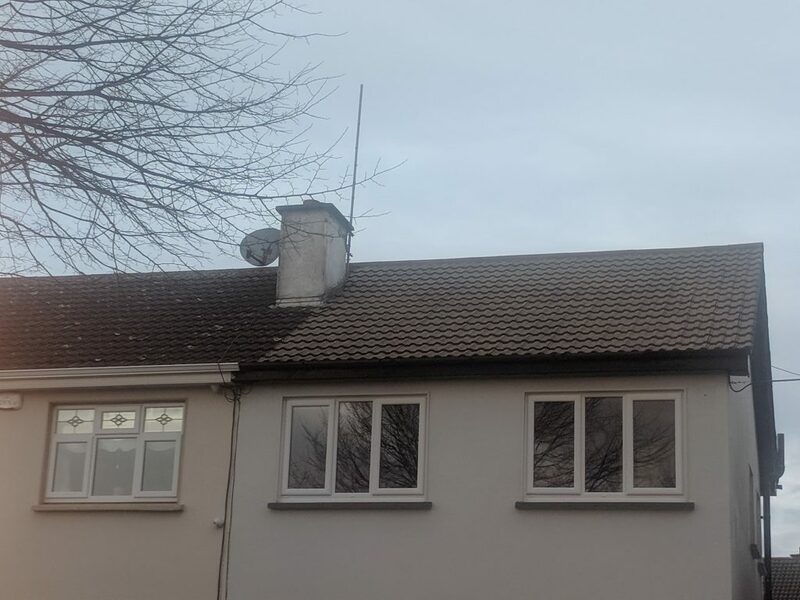 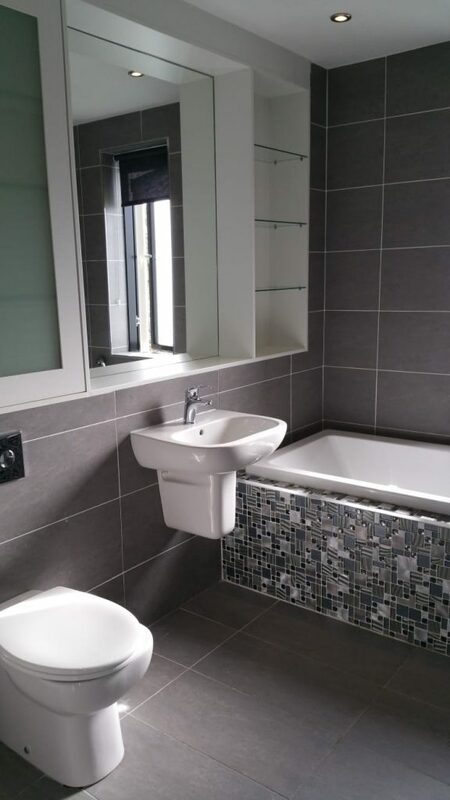 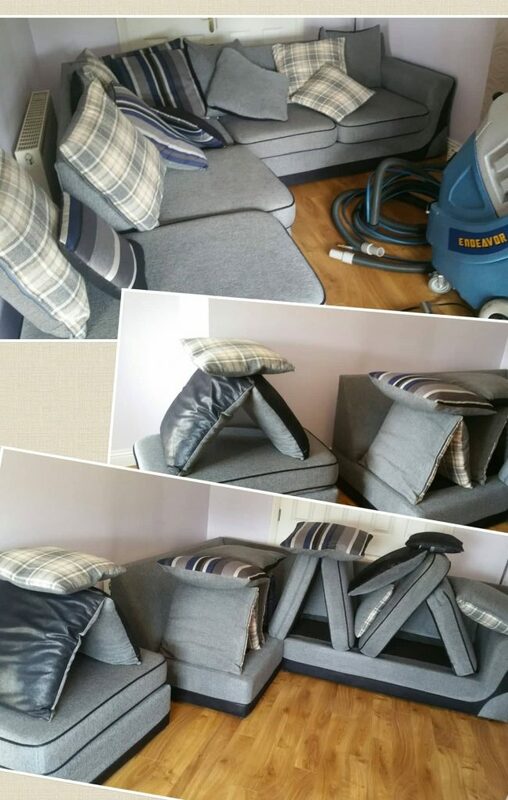 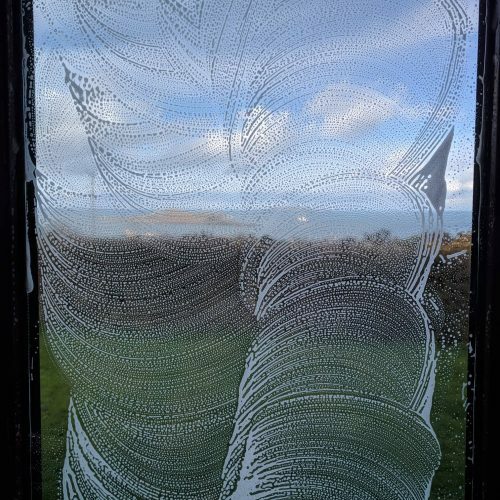 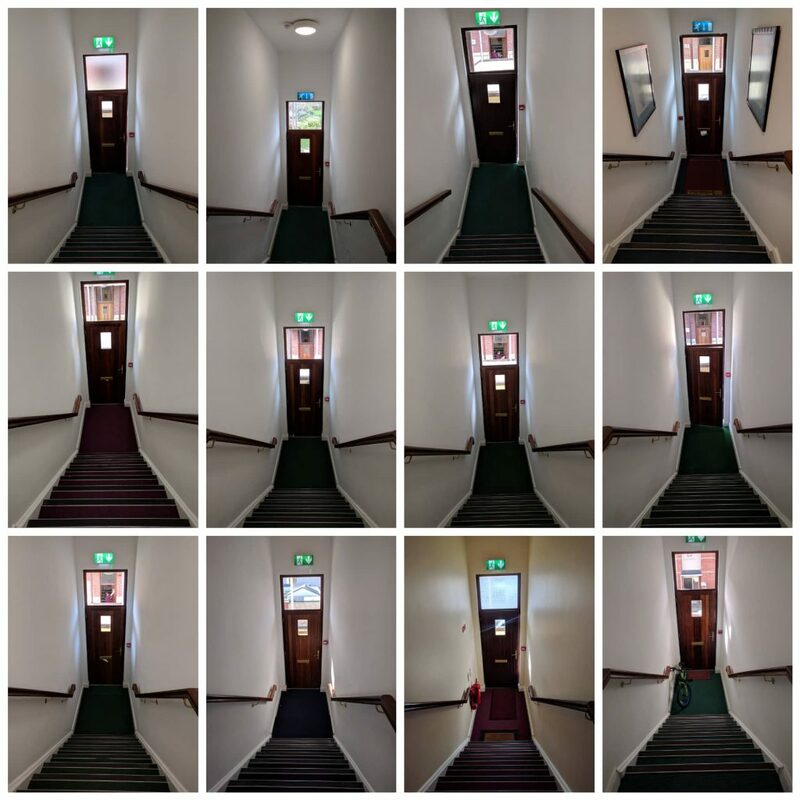 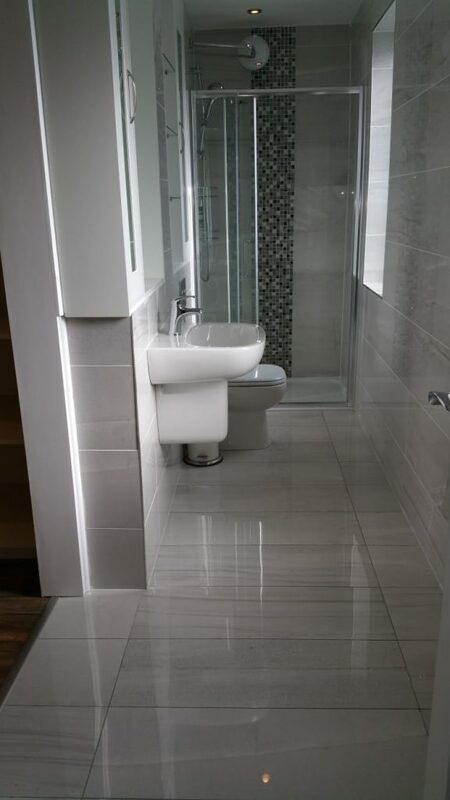 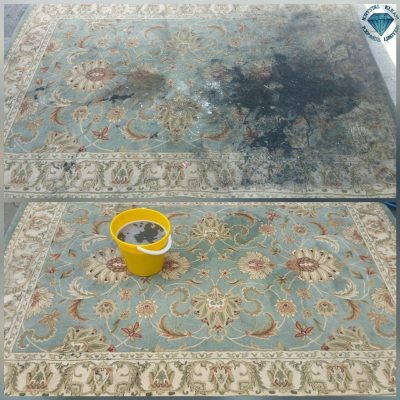 When time comes to move out many tenants neglect to get a final Professional End of Tenancy , Carlow Carpet Cleaning or Upholstery Cleaning Services Dublin . 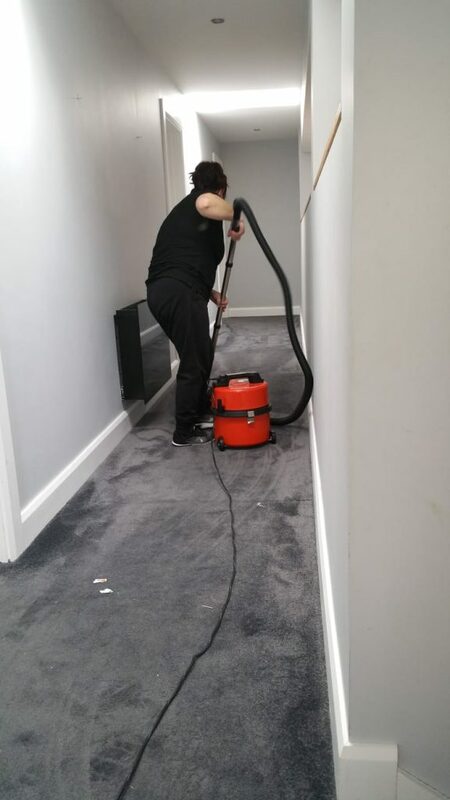 Since 2008 our talented team works hard everyday to provide the best services for our clients. 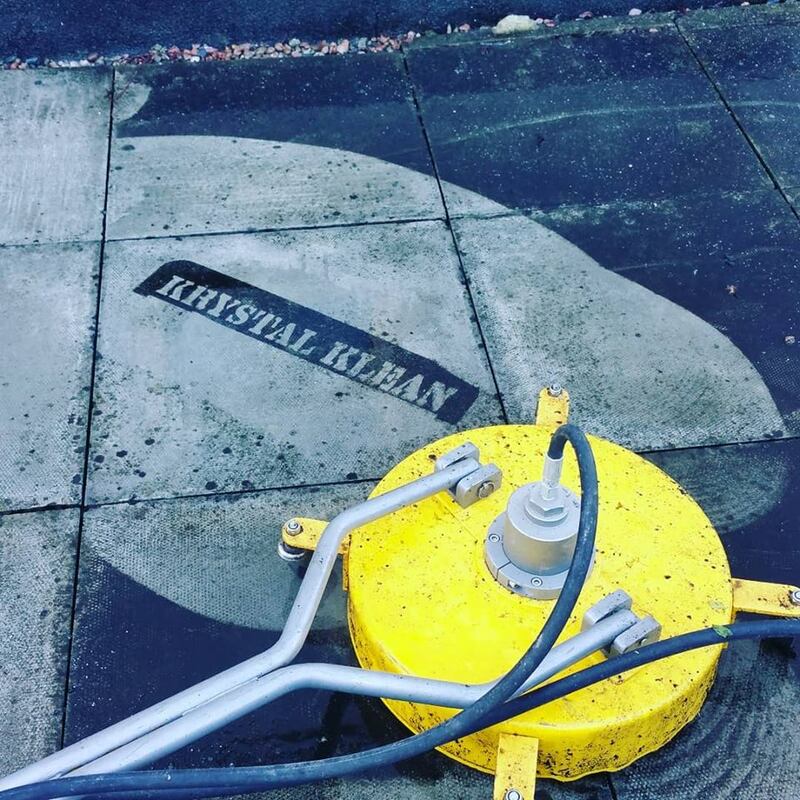 We customize our offerings based on specific needs, so get in touch today to receive an initial quote.With Krystal Klean Express you will get your deposit back.